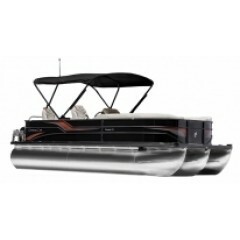 Jones Bros Marine, located just east of Kansas City in West Central Missouri, is proud to offer a wide selection of Cypress Cay Pontoons. 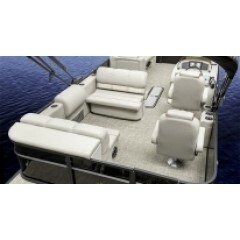 The biggest advantage Cypress Cay pontoons deliver is peace of mind. Days on the water should be worry-free and focused on fun. Cypress Cay pontoons stand apart from the crowd for their safe construction, ease of use and superb reputation. Cypress Cay’s distinctive qualities - smooth ride, incredible comfort and sense of security - make their pontoons a great choice for water-loving families. Jones Bros Marine of West Central Missouri is proud to offer the peace of mind Cypress Cay boats deliver to the greater Kansas City area. You can tell a Cypress Cay by its subtly elegant style. For the new model year, Cypress Cay has incorporated several cohesive design elements into its five models - Cayman, Cozumel, Cabana, Cambio and Seabreeze - making the whole lineup an even more stunning and unified fleet. 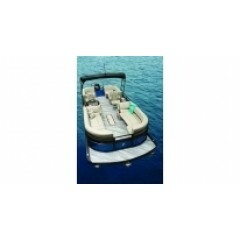 Solid construction, unparalleled safety, top-notch warranties, incredible comfort, versatile performance, and approachable style make Cypress Cay pontoons from Jones Bros Marine a great pontoon for family fun on the water.